At Fergus Gray we take pride in our work. We believe that every occasion can be enhanced by great food. 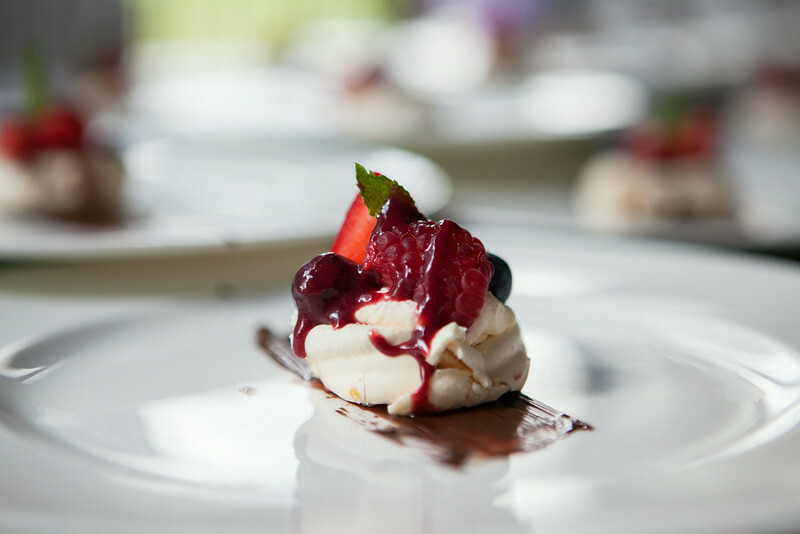 We will tailor our service and menus to suit any event and put the same thought and care into each and every one. Whether you want an informal finger buffet or a fully waitressed wedding breakfast we would love to hear from you. We are friendly and approachable and are dedicated to making our customers happy. 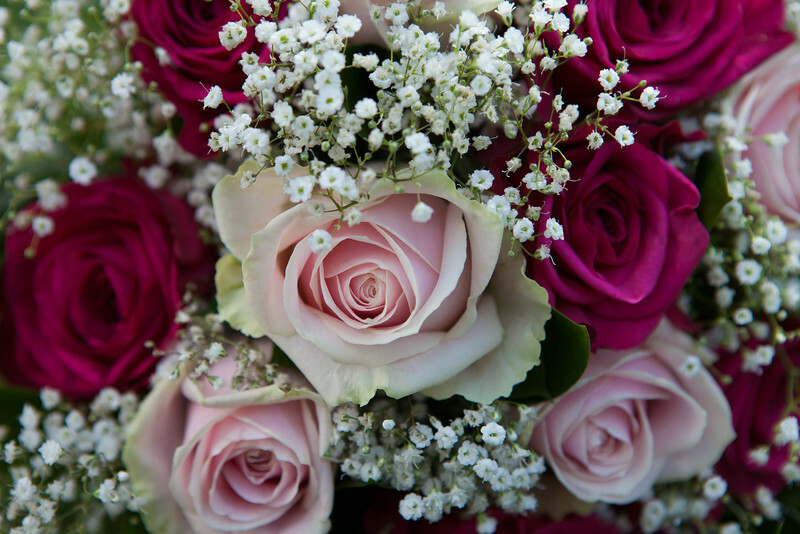 At Fergus Gray we understand how special your wedding day is and choosing your wedding caterers is a big decision. We will always aim to be as flexible as possible to accommodate your wishes. Good food complements a wedding day and we will ensure that quality and service are a given. No matter what your budget we can offer a catering solution and style to fit the occasion. From children’s parties to corporate themed events Fergus Gray can deliver. We understand that organising an event takes a lot of planning and coordination and by providing a first class service from start to finish we will help you ensure that your event is seamless and stress free. 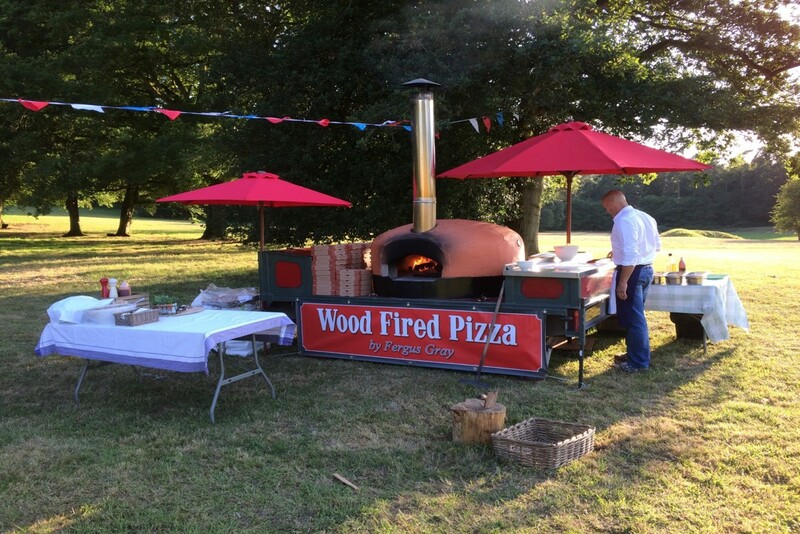 Our mobile wood fired pizza oven can add something special to any occasion. The oven itself is a real attraction with its roaring fire and rolling flames. It brings guests together, it is always a talking point and above all it produces delicious pizzas that never fail to please.